I suffered with them chronically as a child. Thankfully, my children have never had an issue. Look into what the cause is. This can be tricky, but addressing the cause is always the ideal situation to any problem. For McKenna, a big cause was that her tonsils were huge. She always had them infected and food would get caught in them. Her ENT said this likely contributed to her frequently getting infections. She had her tonsils removed. Ear tubes. McKenna has tubes in and has had them in for two years now. Tubes don’t eliminate infections, but they ease pain and they also make the infection drain out instead of staying on the ear drum. 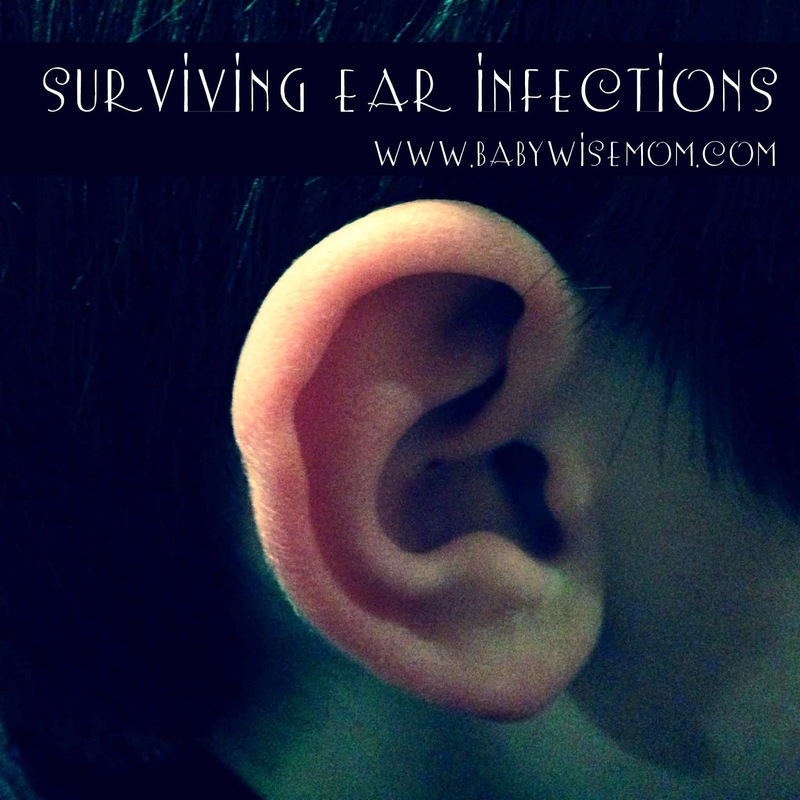 They are also supposed to help prevent infections from forming since the ear can drain, but it is not uncommon to get infections while tubes are in (and let me say, it is pretty nasty. It does drain right on out). Dr Mom Otoscope–this can help you take the guess work out of whether it is an infection or not. I have loved having one. Lots of water so child stays hydrated.